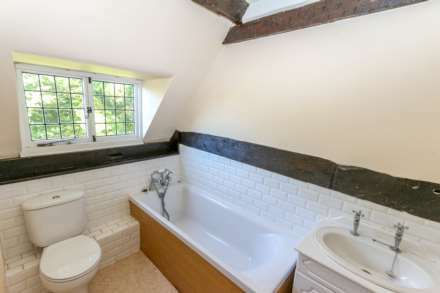 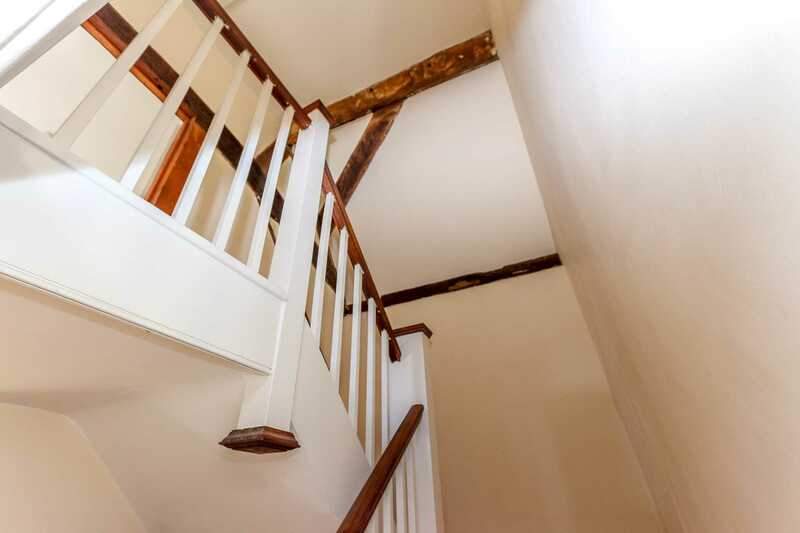 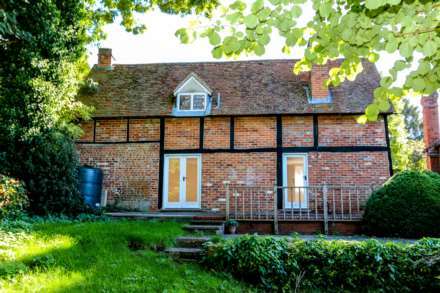 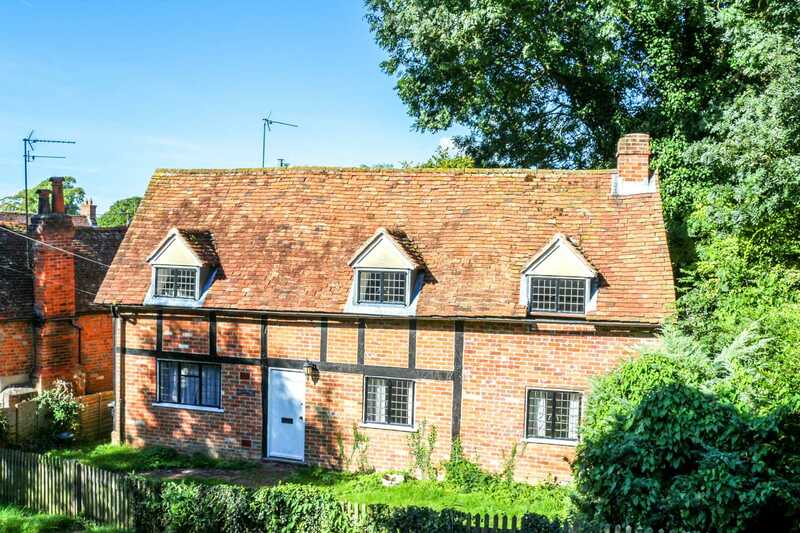 This character cottage has a wealth of character with exposed beams, entrance hallway, large kitchen with white goods. 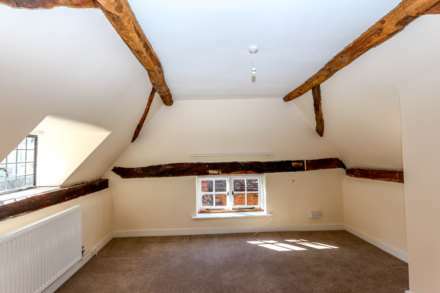 Good size living room. 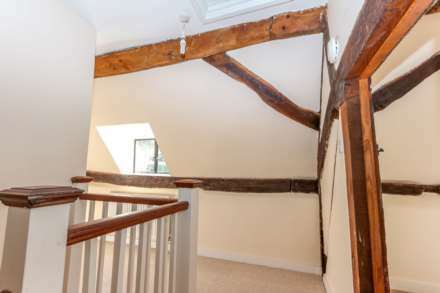 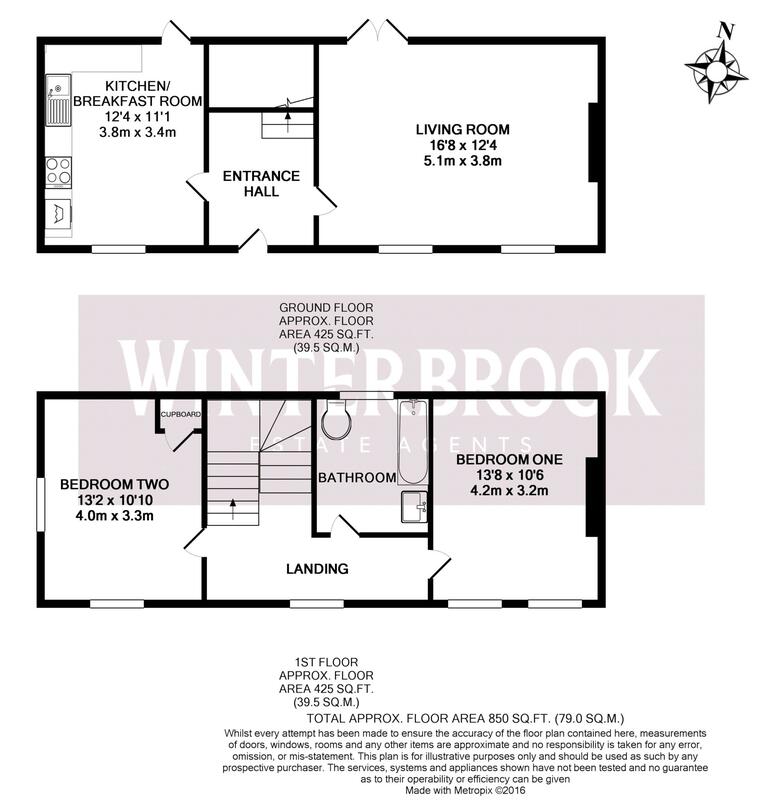 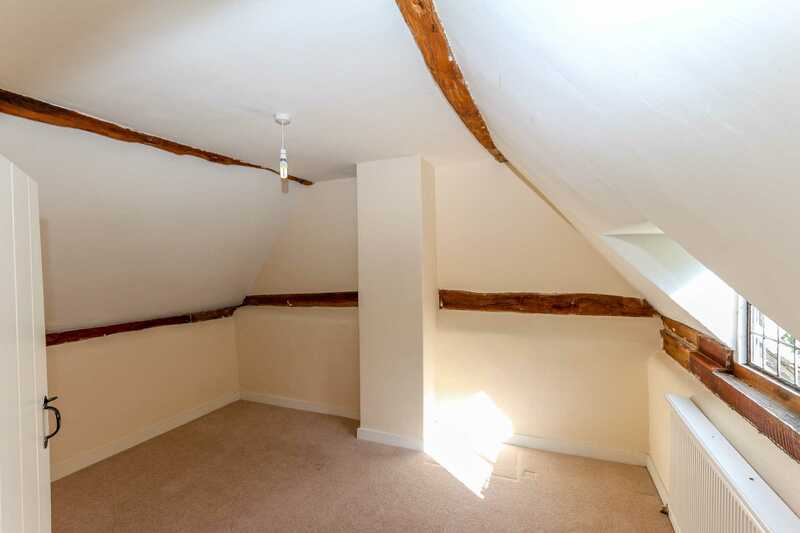 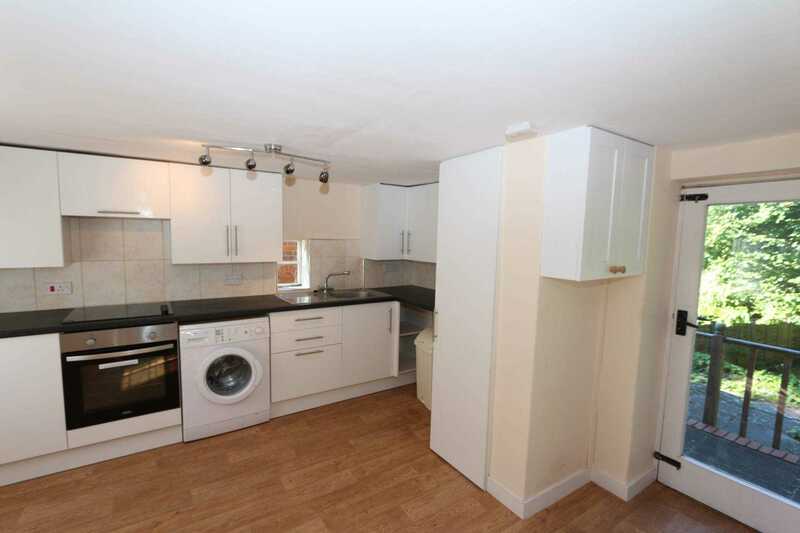 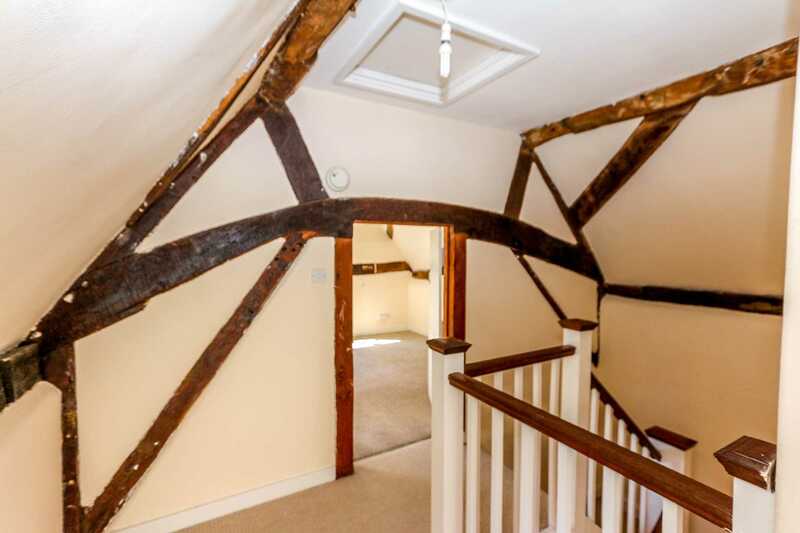 Large open landing area with a wealth of exposed beams.Two double bedrooms and an upstairs bathroom. Oil fired central heating. 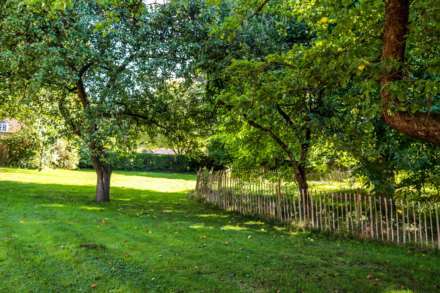 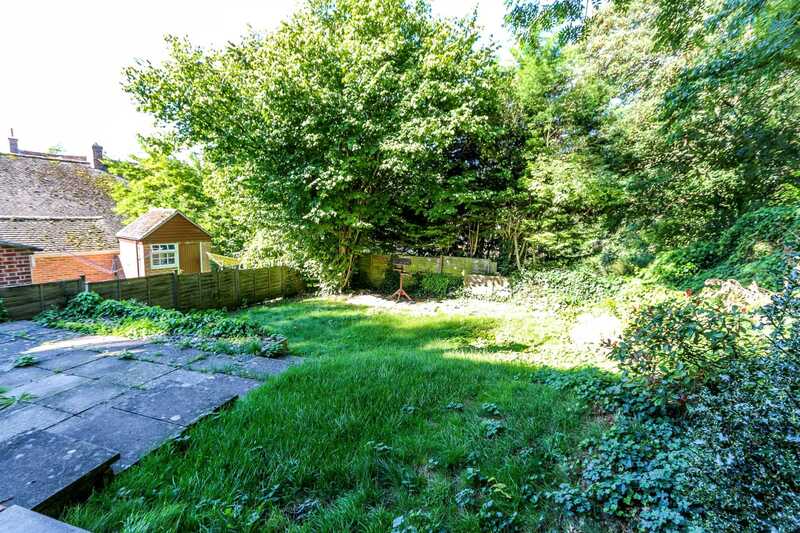 The gardens are surrounding the property a private rear garden mainly laid to lawn well secluded with mature hedgerows. 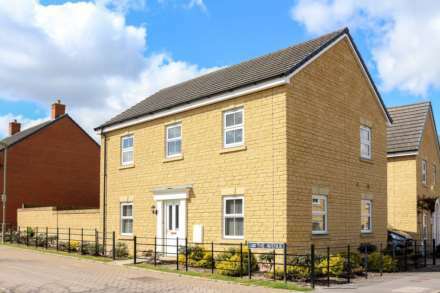 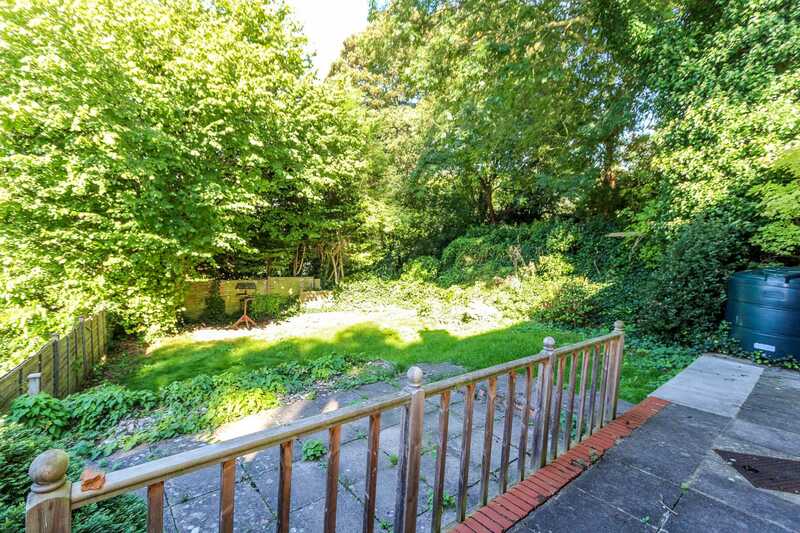 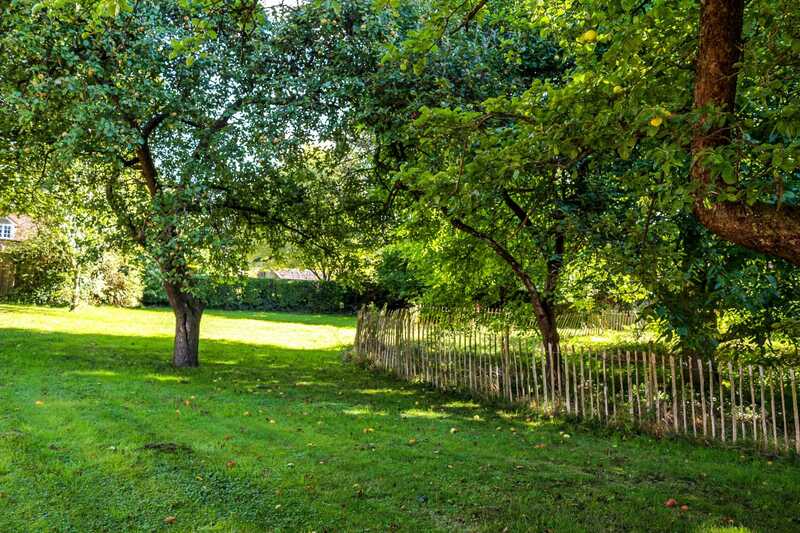 Front garden is open plan with picket fencing and gated access to the lane.